Shop owners! If you’re looking for a parcel to rent on a commercial sim, visit Juicy De Costa. 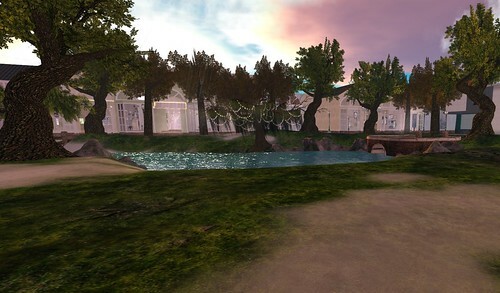 There is one 4096sqm shop with 937 prims. As you can see, you have access to a cute little pond and just across from the mall.